In this article we look at some of the ways in which technology may impact the charity sector over the next 12 months. With the amount of hacking scandals that dominated the press last year, data security will continue to rank very high on the agenda in 2017. With the new data protection mandates being introduced, it is now a requirement for data to be held in a professional, managed and highly secure data store. Desktop virtualisation could prove to be very important, along with certain restrictions and what is allowed to be printed outside of work. Data security, as well as cyber security, are vital in protecting all your charity’s data and should be considered at the earliest possible opportunity. If you need advice with improving your data security, Hawsons can help. Find out more here: IT and Cyber Security. While charities are preparing themselves for the new General Data Protection Regulation (GDPR) rules, it is essential they do not overlook the ability to integrate data from a number of platforms and databases. It is important that data collected from websites, social media, events and mobile devices is all connected. This will ensure that data can be tailored and targeted to individual donors and supporters. Many charities see digital transformation as ‘digital disruption’ affecting the day-to-day activities of an organisation. But 2017 could be the year that charities see digital transformation as a positive rather than a negative and seize upon the opportunities that present themselves in order to give donors a clearer, enhanced experience. Many charities are worried about the new opt-in rules as well as clear consent to add people to their mailing list, they fear this will have a significant impact on their target lists when sending out letters or emails. However, some charities are already seeing opportunities with this and are embracing the technology, focusing on the transparency which is resulting in donors and supporters choosing to opt-in due to the charity’s openness. Those charities who see digital transformation as a positive are more likely to receive opt-ins and subsequent engagement from donors than those who do not. Although on site services are still popular, Cloud services are expected to gain traction with charities in 2017. The opportunities for smaller charities are definitely there, for example not having to rely on in-house IT expertise while also being able to increase security in line with new cyber crime initiatives. One of the biggest strengths of Cloud is that it can be accessed from more or less anywhere, providing greater flexibility to its users. If you wish to find out more about the Cloud, please click here: Cloud accounting. Or if you would like to view a previous article about the benefits of Cloud accounting, please click here: The benefits of Cloud accounting. With digital transformation comes added data responsibility. This requires organisations to be digitally ready to handle the data and to ensure it is held efficiently and responsibly. It is absolutely vital to keep close control of data in order to ensure that an audit trail is maintained. This means that computer systems need to be integrated to allow the free flow of data and to ensure the data is properly secured along the way. 2017 could be the year that defines the way charities interact with their donors. 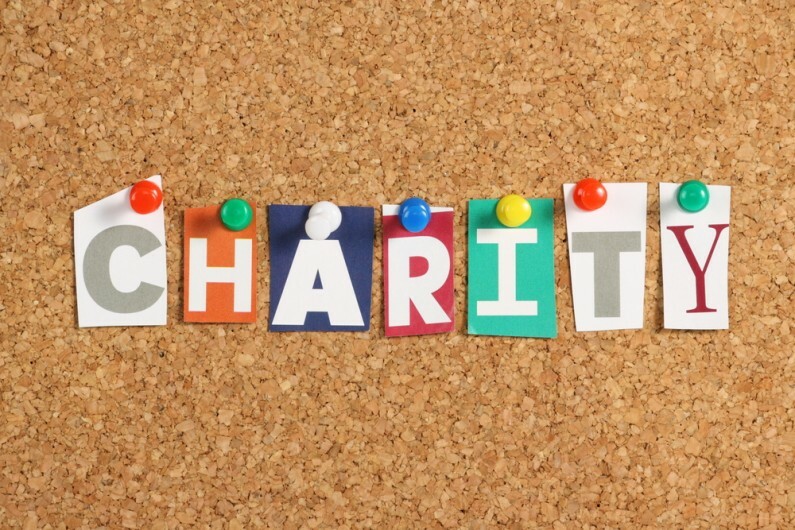 It is very difficult to manage the way someone donates to a charity, donors want to donate on their own terms according to their own timescales. Supporters of a charity need to have a reason to donate or at least a tempting offer of digital options so they can be the ones who decide how to have a relationship with the charity. Different social media platforms offer a variety of ways to interact, so charities need to keep this in mind when they decide how to communicate with new and existing donors. The charities that thrive respond to their donor’s wants and needs and engage on as many fronts as possible.